BTC Korea.Com, which manages one of South Korea’s major cryptocurrency exchanges called Bithumb, announced that it made $343 million (391.7 billion KRW) and $224 million (256.1 billion KRW) in sales and operating profit respectively in 2018. Compared to its sales in 2017, its sales in 2018 increased by 17.5% while its operating profit decreased slightly by 3.5%. This indicates that BTC Korea.Com still made satisfactory performance in 2018 despite reduction in volume. However, it faced $180 million (205.5 billion KRW) in net loss due to reduced value of its cryptocurrency and reduction in volume. While $257 million (293.197 billion KRW) of gains on valuation of cryptocurrencies were applied to its performance in 2017, there were $199 million (226.82 billion KRW) of loss on valuation of cryptocurrencies in 2018 instead. BTC Korea.Com applied $106 million (121.43 billion KRW) loss in disposal of cryptocurrencies to its overall performance. It made about $306 million (350 billion KRW) in loss due to reduced market values of cryptocurrencies. As a result of reduced prices of cryptocurrencies, BTC Korea.Com spent $334 million (381.9 billion KRW) in non-operating expenses in 2018. BTC Korea.Com also showed results of an inspection done by an outside accounting firm. 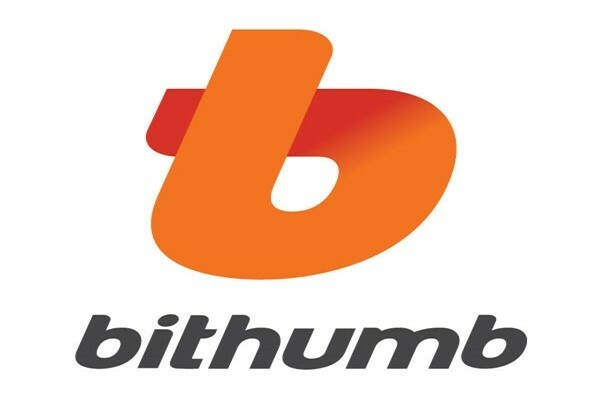 After corresponding accounting firm inspected Bithumb’s deposits and cryptocurrencies, it was confirmed that assets of every member were stored safely. Also, it was shown that members’ deposit accounts and Bithumb’s operating fund account were managed safely and that there was no transaction between these accounts.